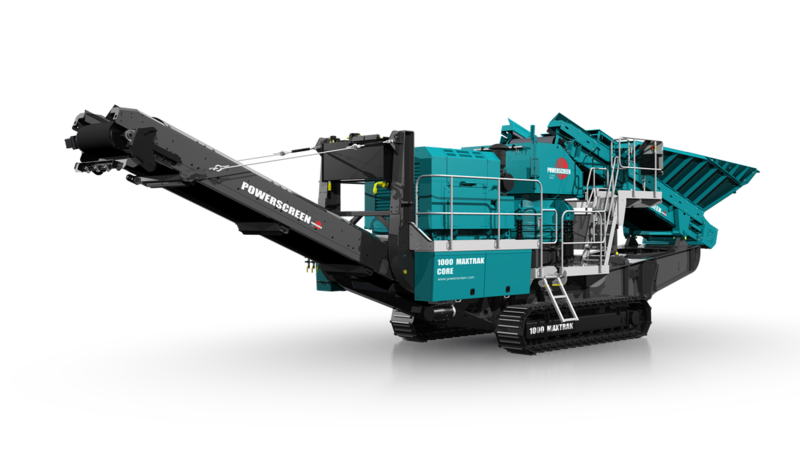 The Powerscreen 1000 Maxtrak is a high performance cone crusher designed for direct feed applications without pre-screeening on clean rock. The Automax cone crusher provides a superior material cubicity and reduction for the production of excellent sub-base and aggregate. The hydraulic release and metal detector will make sure that any un-crushable material will be safely discharged from the chamber.